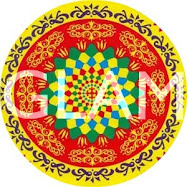 Glam Glam Hitchhiker is one of the ten blogs chosen to compete in the "Create Couture: Blogger DIY Challenge"
All of the contestants' entries will be available for viewing and voting on stylesamplemag.com AND newyorkdesignshop.com. You can vote as many time as you want, SO GET VOTING!!!. 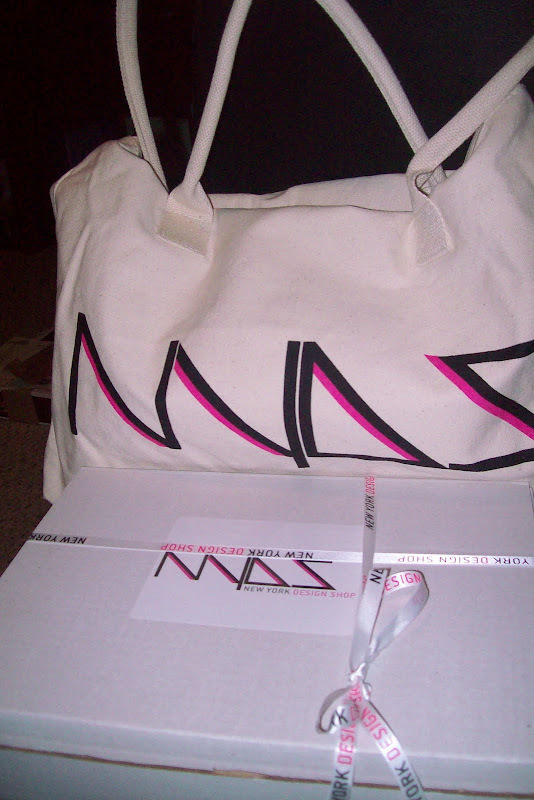 i recieved my Create Couture DIY Blogger Challenge material today from New York Design Shop (along with an awesome tote bag)! 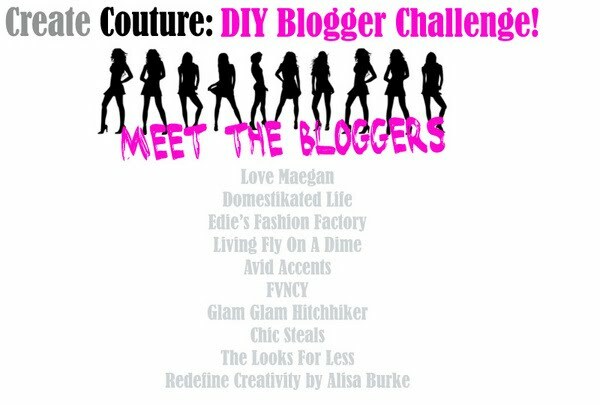 totally made my day(: i already have some great DIY ideas in mind for the challenge. wish me luck! 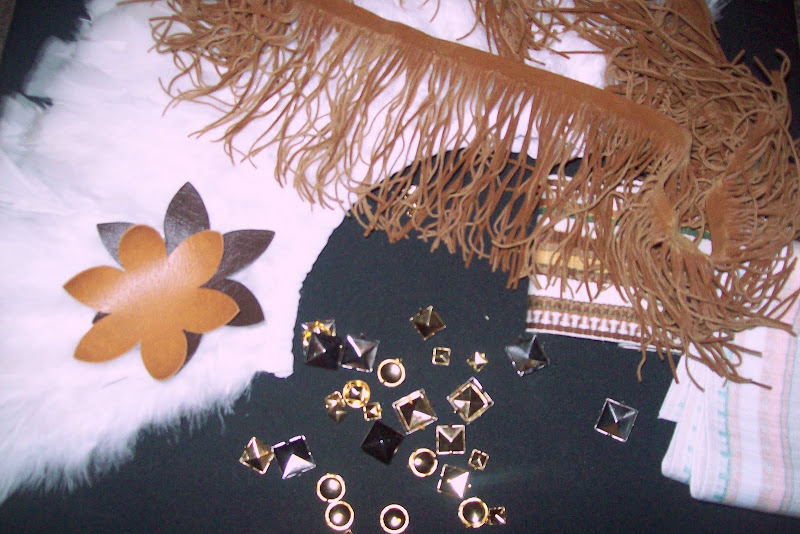 here i have laid out some of my favorite supplies they sent me (feathers, studs, leather fringe, leather flowers...). you will most likely see some of that in the final product.xoxo.